Like a number of young people, Janisa spends too much time online. She has discovered ways of monetizing this time and wants to share tips. Have you ever dreamed of being able to make enough money on the internet to quit your regular job and live on the beach? I know I have. The good news is that it's possible. There are people that make 100% of their income by sitting in front of their computer or other mobile device without having to leave their home. Or they do it while laying on the beach. It is also worth mentioning that there are a variety of skills you either already have or can develop in order to make a living online. You don't have to force yourself to learn to write if you'd much rather create apps. The internet also offers a number of options for those that may not be quite ready to give up on their full time jobs or simply need some extra income on the side. Some of these are things that absolutely anyone can do, even without any previous experience or special skills. Some of the methods to be discussed in this article are mostly temporary solutions, while others are things that you can do on a regular basis. In either case, if you want to start making money online, you'll need a way to withdraw it. First and foremost, this would mean opening a bank account, if you don't already have one. Then, you should consider registering for one or more "online wallet" services. This will make it easier to receive money from people and websites all over the world, as well as potential foreign clients. The more online wallets you register for, the easier it will be to find sites with payout options that work for you as well as potential clients from all over the world. Paypal is one of the most popular, if not the most popular online payment services worldwide. Signing up for an account is free and paypal is available in numerous countries worldwide. The majority of websites where one can make money support paypal withdrawals. The benefits of making money online are obvious: you make income while sitting in front of your computer or mobile device. This makes it possible to earn money from wherever you are and on a flexible schedule. Depending on your skills and interests, you may find that it is possible to make an impressive amount of money doing what you like. The disadvantages of making money online are more hidden, but they are still there. Of course, it all depends on what it is that you do to make your online income. In most cases, your employment status will be 'self-employed', which will result in you not receiving the benefits that you did when working a regular job. It will be up to you to pay for your doctor's and dentist's appointments, your sick leave, vacation pay and also to save money for retirement. 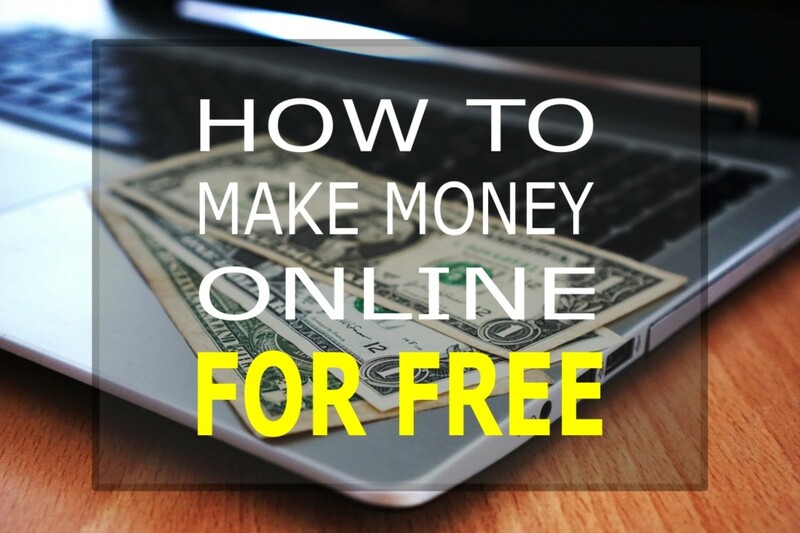 In addition, due to the fact that we will in a rapidly changing world, some of the options to make money online that exist now may completely disappear in the next few years due to new inventions that we are completely unaware of now. Working online requires you to have a stable internet connection, which may not always be possible. Although working while laying on the beach sounds relaxing, not all beautiful beaches have WiFi and working, regardless of where you do it, isn't always a walk in the park. Then, once again depending on what you do, your workload may be inconsistent, meaning that sometimes you will have barely enough work to keep up with your expenses and other times you won't be able to keep up with your responsibilities. Of course, none of this is meant to scare you. It is just important to consider both sides prior to making any sort of decision. Working online can be very profitable and rewarding, but only if you are able to successfully deal with its drawbacks and adequately adapt your lifestyle. The short answer to this question is yes. The long answer would depend on your definition of making money. Does a few dollars per day count or does one have to be able to sustain themselves with their online earnings. It also depends on how much time you are willing to dedicate to this and whether or not you're willing to make some effort to develop a new skill or two. There are other factors that play a role, such as your age, location and standards. Think about it: would you be willing to write a 1000-word article for $10? Probably not. However, in Latin America, there would be quite a bit of competition among experienced writers to convince the client that they should be chosen for the task. Either way, it isn't hard to end the day today with at least a few cents in your account on some website. These are methods that absolutely everyone can use. If you know how to use a computer, or even a mobile device, then the following methods can make money online. Of course there are other ways to make some cash on the side without any extra skills, but it's good to start out with just a few, so that you can test them all out, without getting lost in the infinite possibilities. It is obvious that you won't get rich taking surveys online; many survey sites even explicitly state this. However, this doesn't mean that you can't make anything taking surveys. Depending on your dedication and a bit on your luck, it is possible to cash out every week, earning at least $10 each timw. However, I have to repeat that this depends on your dedication a lot. Surveys usually take around 15 minutes to complete, so theoretically you could do 4 in an hour, but the money you would earn for taking surveys for an hour would be much less than minimum wage, so you have to keep this in mind before you begin. Surveys are a good option when you have time to kill or want to multitask while watching TV. Of course, I would advise against quitting your regular job to sit back and dedicate all your time to surveys and it doesn't matter where you live. One site that has a user friendly interface and quite a large number of available surveys is Survey Junkie. Here, the payout threshold is $10 and earnings can be withdrawn to paypal or in the form of gift cards. Surveys can be worth anywhere from 10-100 points, with each point being equal to 1 cent. Of course, sometimes there are higher paying surveys, but this is rare. Surveys take anywhere from 5-25 minutes to complete and the amount of points and time required to complete a survey are both listed on your dashboard. Surveys are chosen for you based on the information you share about yourself in your profile, so you have more chances to qualify. In the case that you do not qualify for a survey, you will still receive some points for your effort. The activity itself doesn't necessarily have to take place online, but the marketing for it is best done with the help of a device. Everyone has things that they can potentially sell, from furniture to electronics to food. All you have to do is to take a photo or two of your item(s), carefully examine the object and look for any damage and then research the price range for items similar to yours. The next step would be to list it for sale online. You should include at least one photo in your listing to attract potential buyers' attention, as well as to avoid some unnecessary questions from possible customers. Also, describe the item's condition in as much detail as you can and list a price. There are many places to sell your things; there are even some services that specialize in the selling of high end items. 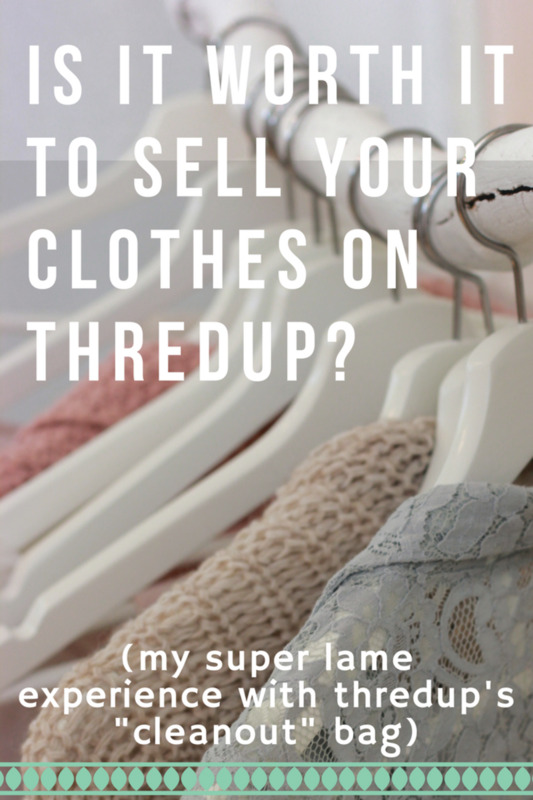 You also have options on how to sell your items. You could commission it at a second hand store. This is mostly done in person, however you may need to email the store in advance to find out when you should bring in your item and whether or not they will accept it. I personally don't like this option because you have no guarantee that your item will get sold and even if someone buys it, you will receive a miserable amount of money for it. Of course, commissioning is good for people that have a lot of items they want to get rid of and no time to sell these items themselves. I prefer to list my items myself and negotiate with buyers directly. In my opinion, the best place to sell your new and used items of all sorts is Facebook. 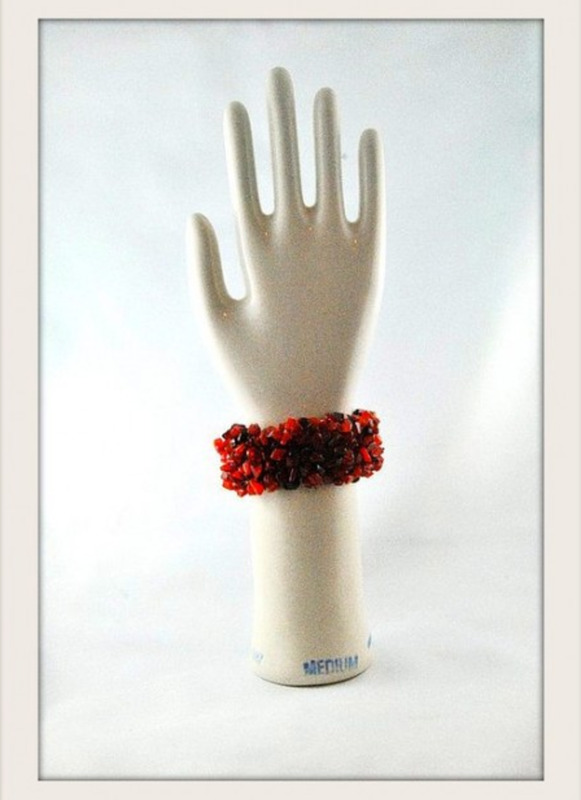 You could list your items on Marketplace and/or join several buy and sell groups in your area. 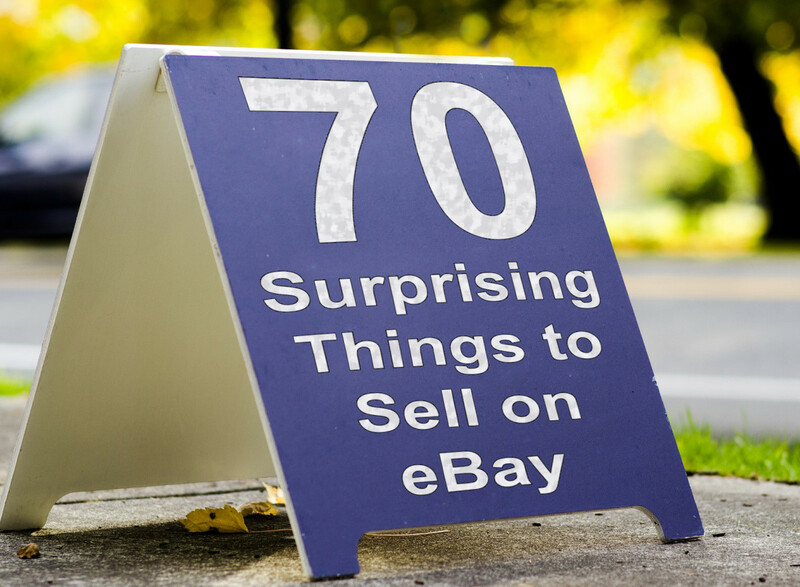 Some areas may also have bidding groups, which are a great way to get rid of your items fast. Craiglist is also an option. I personally have had more success with facebook than craiglist, but I still recommend the option. There are also some newer mobile apps that make it possible to sell by using your phone. LetGo has a friendly user interface and shows your listings to people in your area. There is the option of paying to make your listing stand out, but free listings sell too, even if it takes a bit longer for a buyer to contact you. Other apps worth mentioning are VarageSale and 5miles. The drawback of selling your items yourself is the need to deliver the items to your buyers. This can end up taking up a significant amount of your time if your buyers want to have the items delivered to their door. Another option is to arrange a meet up in a public place. This will save you some time and will ensure your safety when you are meeting a complete stranger. Have you ever heard of couchsurfing? In case you haven't, couchsurfing is a service that connects travelers and hosts. Hosts open up their home and provide the traveler (the 'surfer') with a bed for a night or more. In exchange, the guest's responsibility is to give back to the host in the form of helping them out in their home, keeping them company and or bringing them a gift. Couchsurfing is free and the majority of hosts do it because they enjoy meeting new people and offering a helping hand. The guests are mostly travelers on a budget or just travelers that prefer to experience living like a local instead of in a hotel. As you can probably tell, Couchsurfing is completely free. The idea of AirBNB is similar, but here, hosts receive money for sharing their homes. This is an option for you if you have extra rooms or even beds in your house that you wouldn't mind renting out for a night or two. Or, if you want to earn even more, you can rent out your entire house. This would require you to be out of the house or apartment when the guests are there, but in such situations you could arrange to spend the night at a friend's house. You don't even have to own your own house to rent it out for the night. Of course, you should talk to your landlord prior to doing anything, but in most cases it should be ok. It helps if you live in a city that is popular among tourists or somewhat near the center. If you are a talkative person, in addition to renting out your space, you could show visitors around your area, for a fee. You could give walking tours of the center or take tourists to specific attractions. Another option is to offer to drive your guests to certain places that they want to visit. In these situations, it is up to you if you want to make this complimentary or charge something extra. Testing and reviewing websites and apps is not only a way to make some extra money, but it also allows you to discover things that you may enjoy. These may be tasks that require you to check out a certain app or website and then share your opinions and criticism about it. These tasks pay much better than surveys and are often more fun. However, it may be hard to receive a large number of tasks when you first start out. User testing is a good website for those who are planning to try their hand at testing and reviewing. Each of the following methods require you to know something or to know how to do something. Of course, you may already have one or more of these skills or you may have interest in the area, so acquiring one of these shouldn't be a problem for you. Of course, these aren't all the options there are; listing would simply make you lose your interest in reading everything. Besides, when there are a lot of possibilities, then it is even harder to decide on one or two to dedicate yourself to and you would simply end up not getting anything done. You can teach absolutely anything. Just take a look at a website such as Superprof and you'll be surprised at the most bizarre skills that people offer to teach. What's even more bizarre is that there are people interested in learning and getting help in learning these unusual skills. Of course, we shouldn't judge people based on what they want to teach and learn, but instead realize that no matter how bizarre your skill is, it can be monetized. The skills that are most commonly being taught and learned are languages, along with school and university subjects. 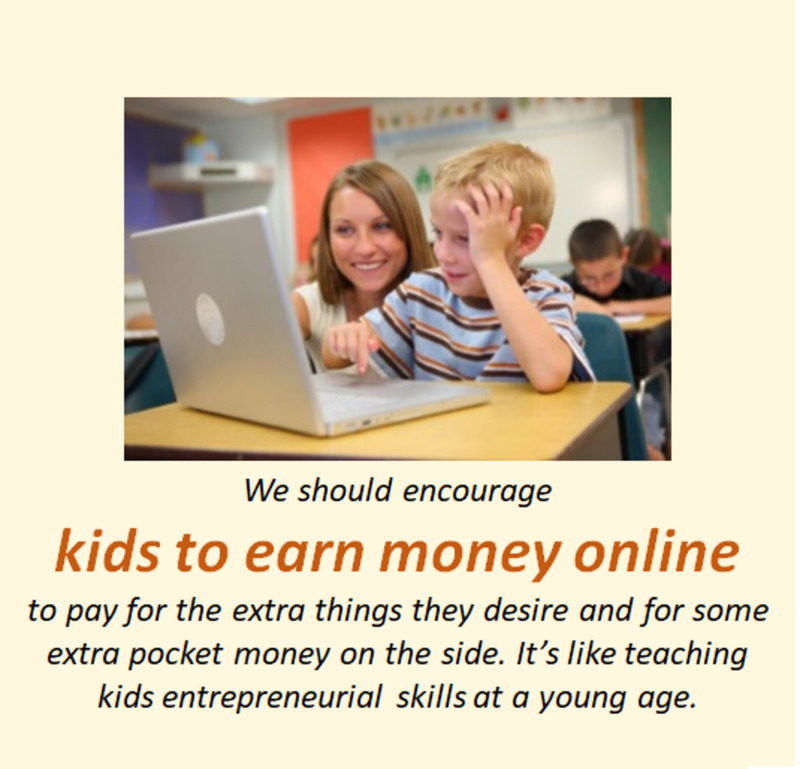 These can be effectively taught 100% online, and teaching online can be a way to make a living working online. If you are reading this, chances are that you are a native English speaker, or at least know the language at a fairly advanced level. English is the most widely spoken language in the world and everyone who doesn't have proficiency in it would definitely want to acquire it. Among these people there are many who are willing to pay for lessons. You don't even have to be a teacher to offer lessons, depending on the students' needs and interests. Teaching informal conversation can be done using apps like Cambly and Pop On. Here, you will earn less than you would if you offer structured lessons, but providing students with conversation practice requires no preparation whatsoever, and teaching on Cambly and Pop On can be done at your convenience, since you talk to different people every time. If you have some experience in teaching and/or are very good at explaining things, you should consider offering structured lessons. To do this, you can find lesson topics and activity suggestions online and then create lesson plans. Native speakers can charge more because students really value learning proper pronunciation and sentence structures that natives use. Of course, if you offer your English teaching services on an English site, the competition will be enormous. For this reason, it helps to have some knowledge in another language; you don't have to be fluent, just basic understanding of the language and ability to write in it is enough. For me, this language is Portuguese. So I offer my lessons on the Brazilian version of Superprof. I am one of the relatively few native speakers there and I charge fairly affordable rates, so students tend to choose me over Brazilian candidates. Although it is recommended, it is in no way mandatory to know a foreign language to offer your lessons on a foreign site. More advanced students will gladly have a native teacher, even if that teacher doesn't speak their mother tongue. Regardless of the fact that I speak fluent Portuguese, I strive to only speak in English during my classes, so that my students can get the most out of them. It's hard to get exposure as a new user and with no reviews, but Superprof offers an easy way to get premium membership for a month. All you have to do is register using someone's invite link (mine is at the top of this heading). Then, you and the person that invited you will receive a month of free premium membership. It's a win-win offer. One month is more than enough to begin receiving lesson requests, along with reviews. Then, your ad will automatically be shown more, without the need for a premium membership. Having a website sounds like the dream job for many. All you have to do is to write some stuff, set up some ads and then your site will make money for you. Of course, in reality it isn't this simple and it takes quite a bit of dedication. No matter how good of a writer you are and how relevant what you write is, you won't get rich on day one. Ads also aren't the only way to monetize a website and depending on your website, there may be more profitable options. When starting a website, you will find yourself with a difficult decision to make: what domain should you choose? This domains needs to be clever, memorable, not too long, something that reflects what you'll write about and of course something that you won't get tired of. It is nearly impossible to think of a perfect domain for your brand new website before you even get it going. It is even more challenging if you have never had a website before. You may have a number of interests, but be unsure of which of these interests you really have a lot to say about and want to dedicate an entire website to. There are people that recommend you to buy your own domain right off the bat, but I would argue against the idea. It is better to start out with a free domain to practice and see if you even enjoy the idea of having a website in the first place. You can easily make a practice site on Wordpress and immediately have access to a number of themes and tools to create attractive posts. Then, if you decide that you want to remove the 'powered by wordpress' from the bottom of each page and have your very own memorable domain, you can always switch to a paid plan. Another option for those who aren't yet sure of their niche is to try out writing for a profit sharing site, such as Hubpages. Signing up for hubpages is free, as is writing. Depending on your luck and skill, you may even end up making enough to cash out during your first year. Either way, you will have the opportunity to practice writing and the ability to create attractive articles about any topic that interests you. Of course, it is better to choose just one niche and gain experience in writing about it, but writing about everything you want to write about is fine as well. If you know how to write and enjoy doing it, here is another option for you. There are all sorts of publications paying for all styles of writing and about all sorts of different topics. You just have to decide on what you like and what you are somewhat knowledgeable about and search for relevant publications. If you are fond of listcicles, then Listverse may be your easy way to make 100$ fast. Woman's World is a magazine that literally anyone can publish an article or story in. You just have to be able to write following English grammar rules. They have categories such as "Acts of Kindness", "Money Saving tips", categories where you can submit angel stories or stories that made you laugh. You can also send in a cute pet or baby photo for a fast and simple $100. Woman's world pays by cheque and on publication, so it may take a while to receive your money, but you will receive it. This is something that I have yet to do, but I know people who have written ebooks and made quite a bit of money doing so. All you need is a subject that you know a lot about, enough to be able to teach it. Then, just get writing. The possible topics are absolutely endless. You can even write an ebook about how to write an ebook and there will be someone willing to pay for it. The next step is to publish it and wait for the money to begin rolling in. Of course, you'll have to actively market your ebook and accept criticism from readers. However, there is a simpler option to get your writing to the world. Sites like Hotmart allow authors and course creators to sell their material through the website. Upon publishing your product, you need to decide how much commission you are willing to offer to your affiliates. You don't even have to find the affiliates yourself; these are random users that register for Hotmart with hopes of making some profit by marketing the products of others. If you want more affiliates, try to offer higher commission rates as this will motivate them to promote your product. You can no doubt become a millionaire by starting a Youtube channel. It won't happen overnight, but it is indeed possible. Once again, you should choose a niche and focus your videos on it. If you are a gamer, you could monetize your hobby by recording yourself playing and then uploading it. Teachers can also monetize their skills with the help of youtube. Instead of teaching a lesson to each student or group of students, why not teach it once in front of a camera and record it? Then you could easily play the video every time the need to teach that particular lesson arises. Other skills can also be easily monetized, such as music skills, languages and just knowledge in general. Once your amount of followers begins to increase, you may even offer to review websites or products for a fee. This particular method is mostly done offline, but mobile apps can help you find your clients. If you know how to drive, you can make some money on the side as a Uber driver. You can also advertise yourself on social media and offer to be someone's personal driver for a day or a few hours. Other options are to find work as a delivery driver. In reality, there are many ways of making money driving. You could get find work part time at a restaurant that offers delivery and make some extra cash that way. Freelancing is a huge field where there is something for everyone, even those without experience. The first step would be to register for a freelancing website, such as Workana, Upwork, Freelancehunt, or Freelancer. Workana is a latin american freelancing platform, but it is not uncommon for there to be projects posted in English, which is where native English speakers have the biggest advantage. Upwork and Freelancer are huge platforms, so it makes sense that the competition on these two is really high. Nevertheless, these two platforms have all sorts of small projects and regular work and there is definitely something for everyone. You will have to accept lower rates at first in order to build a reputation on these sites, but with time you'll be able to earn more and work less. Freelancehunt is a Ukrainian platform, but you can find some gigs as a native English speaker. There are clients that purposely post projects in English in order to attract natives and these tend to pay more. Freelancing work can be practically anything. You can translate text, write articles and social media posts, create designs and edit photos as well. You may also get hired as a virtual assistant or even to develop someone's website or manage their social media group. It all depends on what you can offer. Like I mentioned before, these aren't all of the available options for making money online, nor the most popular. I have either personally tested each of the methods I wrote about or have a friend or relative who has used or currently uses a given method. Although I haven't listed many options, I would advise against trying out all of them, especially at once. Choose 2-3 that speak to you and dedicate as much time as you can/want to them. You may discover that you really like the methods you chose and continue earning online with them. Or, you may decide that the methods you originally chose aren't working too well for you and may choose to try something new. Either way, I wish everyone luck in their endeavor to earn money online and if you know of other good methods that weren't mentioned in this article, then please do share them in the comments. Happy online earning to all! 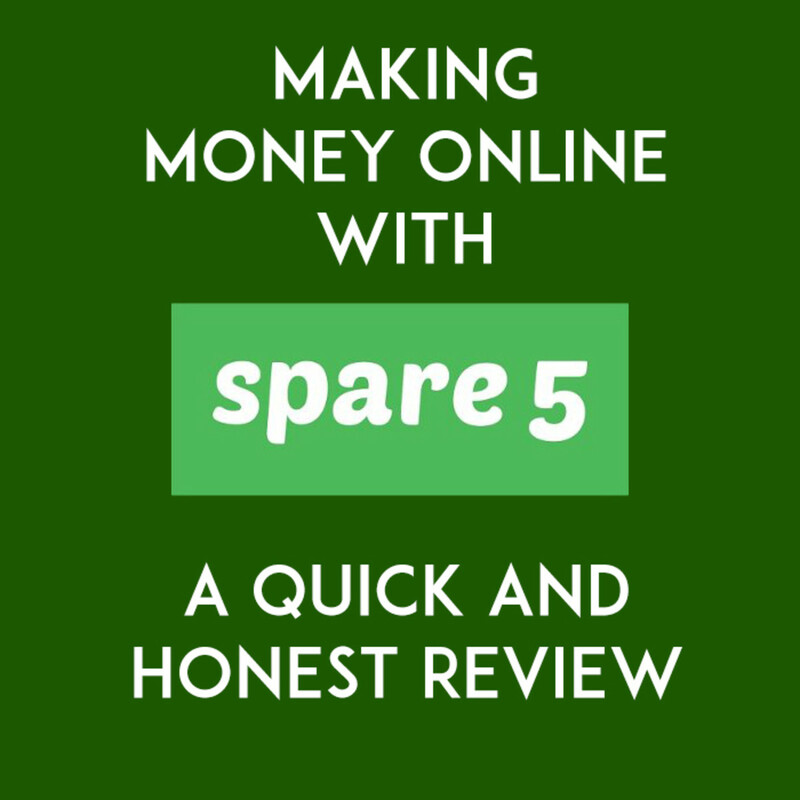 Do you Know of any Other Good Ways to Make Money Online? Comment Below!